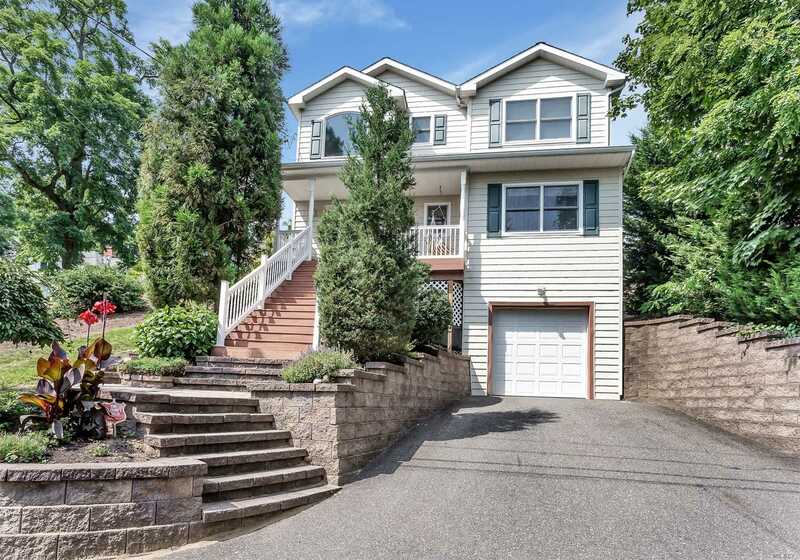 Beautiful Young 4 Bedroom 2.5 Bathroom Village Colonial! Updated Kitchen Includes Mahogany Cabinets, Granite And Stainless Appliances, Spacious Master Suite With Over Sized Bathroom, Huge Eat In Kitchen/Great Room With Fireplace, 3 Additional Spacious Bedrooms. Tastefully Decorated With A Modern Flair. Enjoy Every Bit Of Huntington Village And All It Has To Offer!